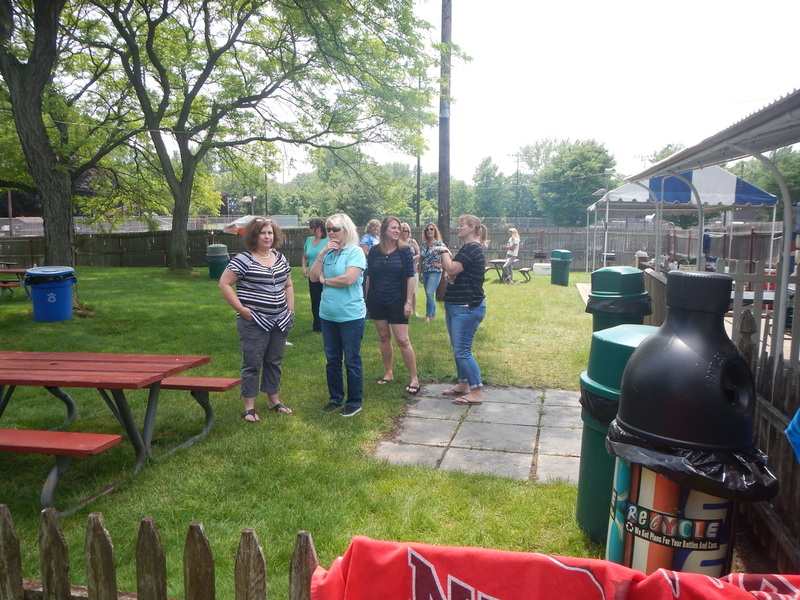 Congratulations to the following master teachers, (from left) Ms. Meldonian, Mr. Hunter, Ms Brush, Mr. Corcoran, Ms. Calza, and Ms. Rosner on their well deserved retirement. 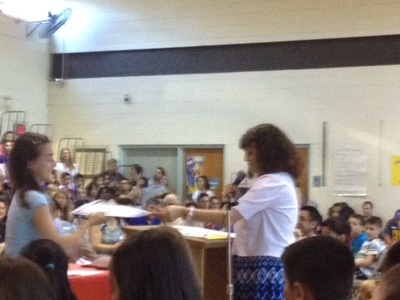 Your students and colleagues wish you the best and will miss you very much. 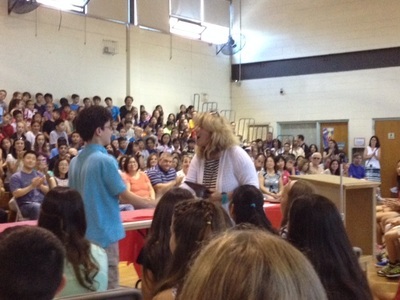 Your service and dedication to teaching has bettered the lives of many people. 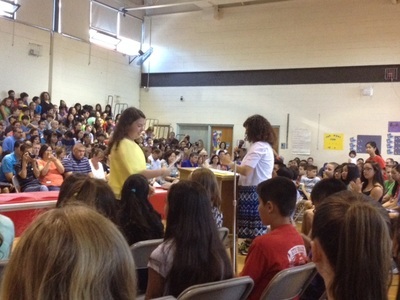 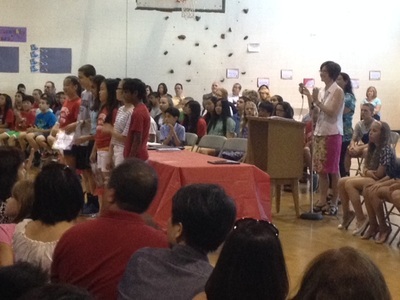 Students were honored at both Cherry Hill and Roosevelt Schools at the end of June. 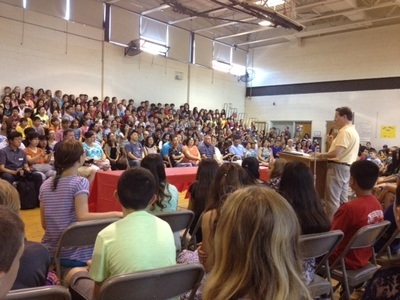 Academic Excellence, Academic Achievement, Geography Bee, Spelling Bee, Science League, Math League, Contintental Math, Dance Troupe, Band, Chorus, Caring Student, PTO Awards, Citizenship Awards, Big Buddies Awards and more were among the many awards presented to students at both schools. 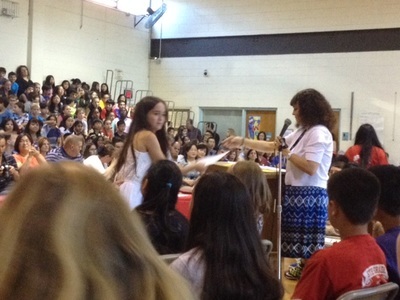 Congratulations to all students who received an award. Your efforts and accomplishments are to be commended! Below are photos from the Cherry Hill Awards Assembly. 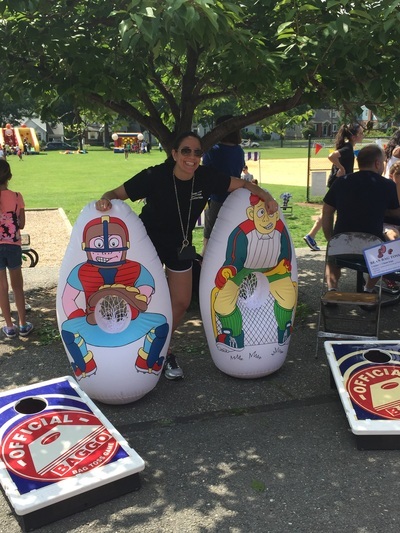 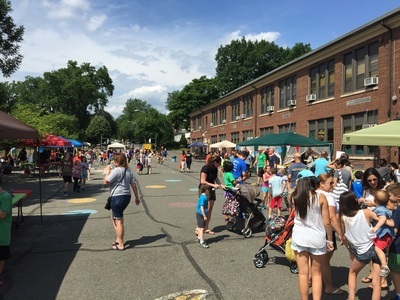 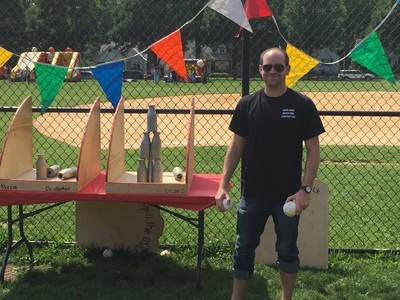 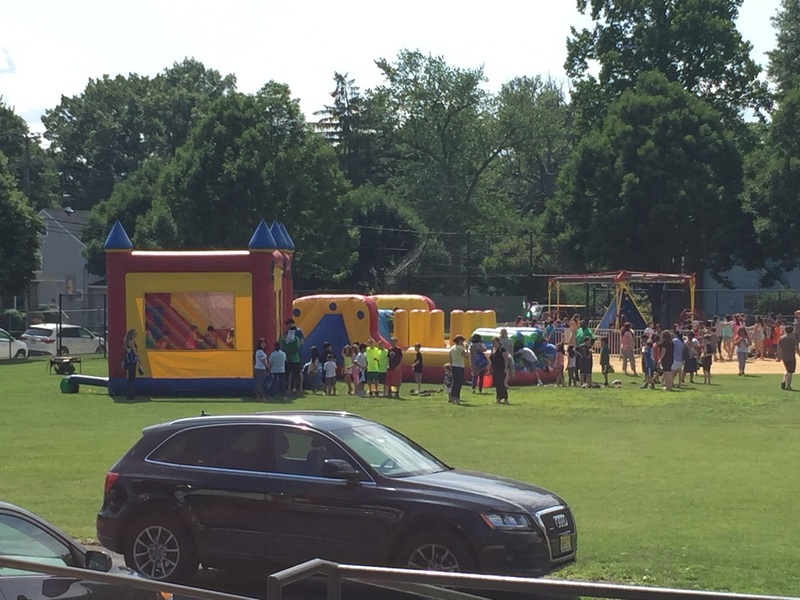 Students and teachers enjoyed the culmination of another year of academic and social achievement at the Roosevelt School PTO-sponsored Fun Fair. 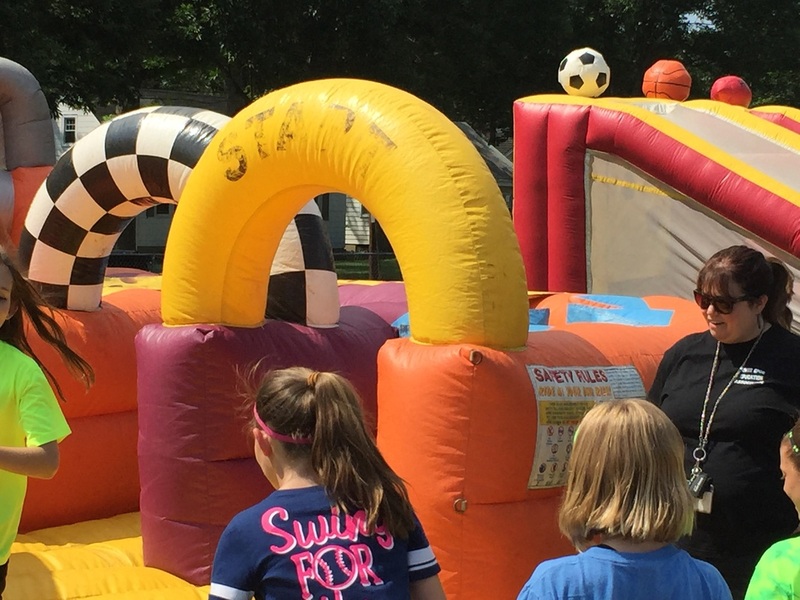 Parents and teachers volunteered to supervise and facilitate amusement park rides, boardwalk-style games of skill and luck, and the all important teacher-water dunking booth. Students, families, and friends enjoyed good music, great food, and good times as the Summer of 2015 begins. 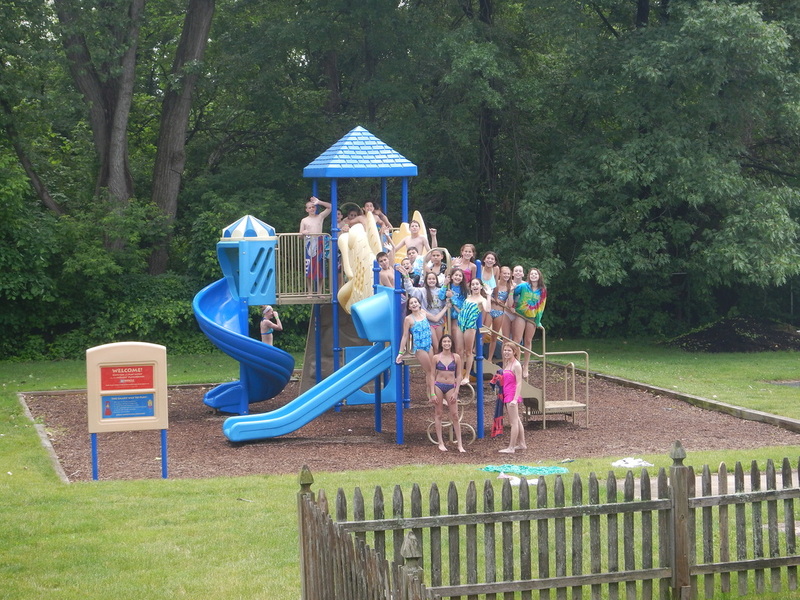 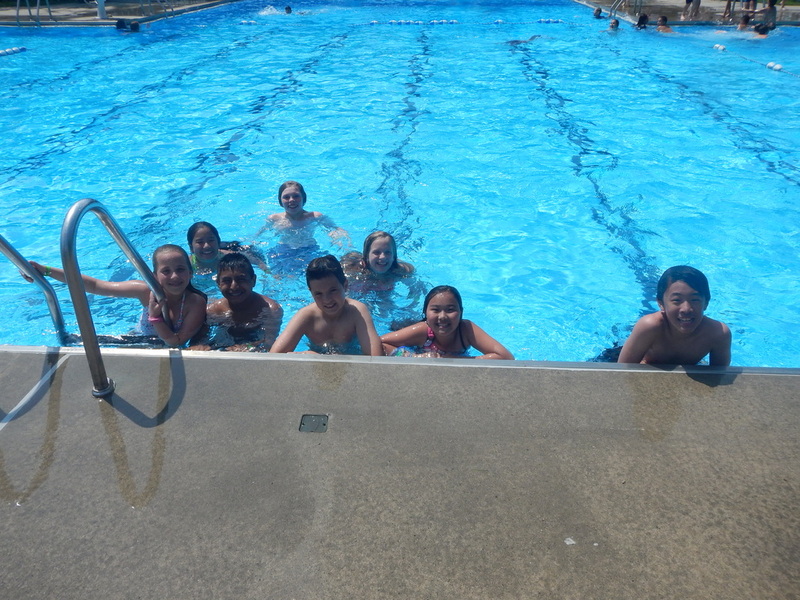 First Annual 6th Grade Pool Party! 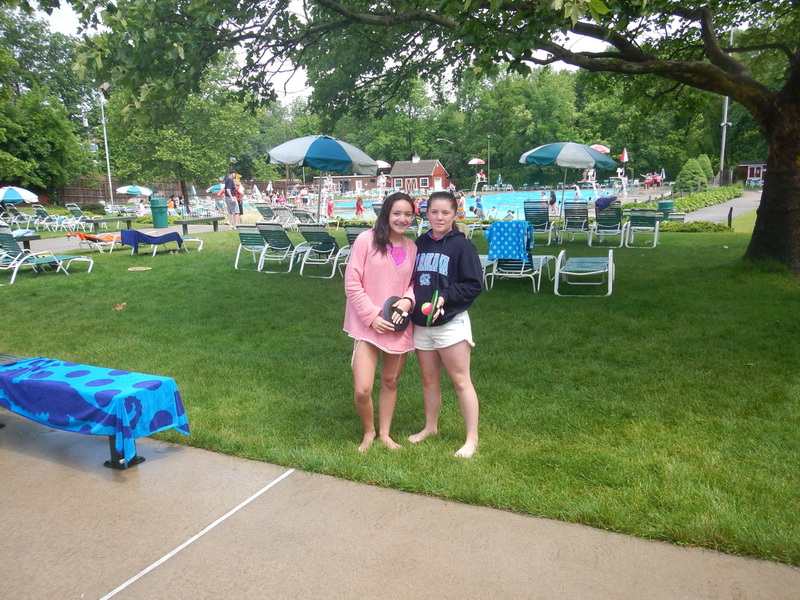 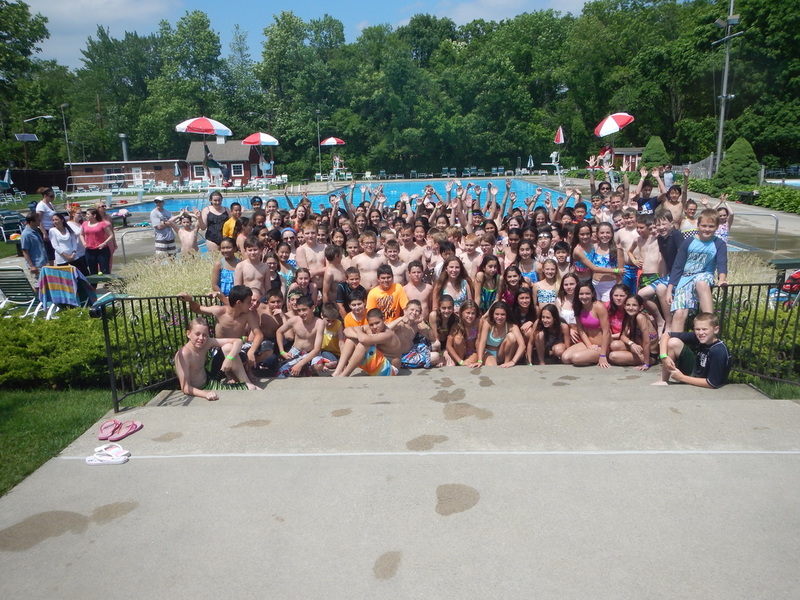 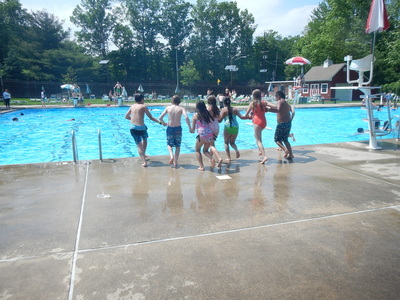 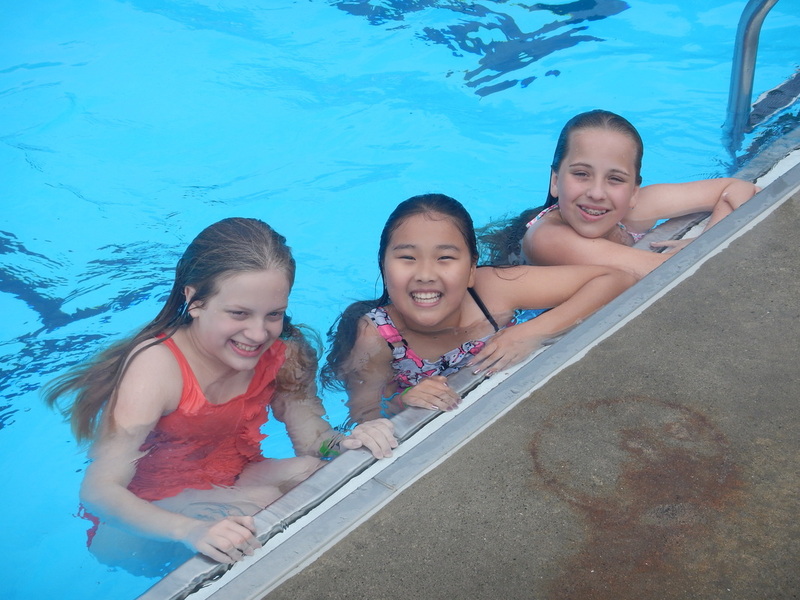 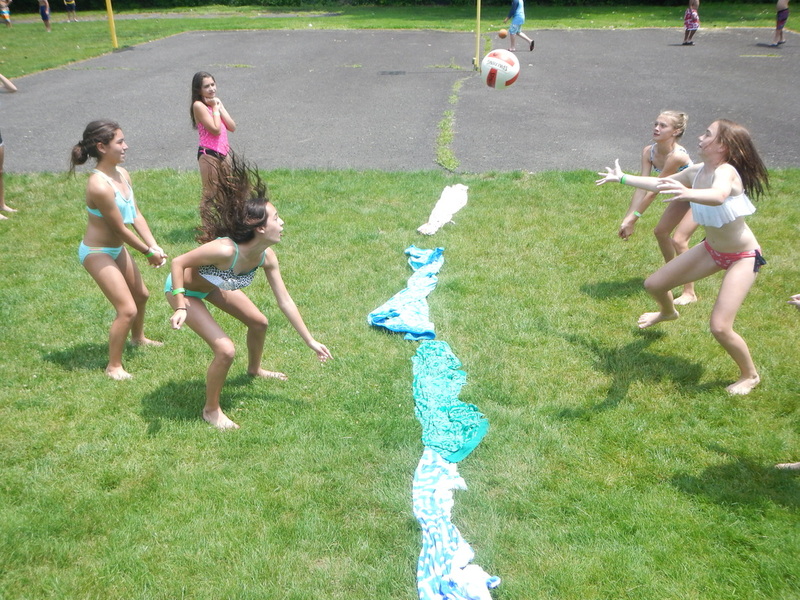 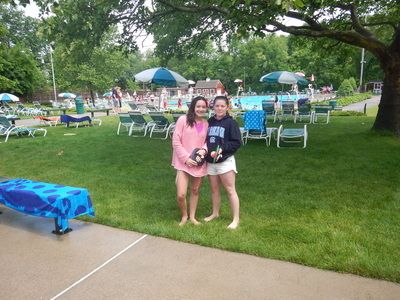 The first annual River Edge Schools 6th Grade Pool Party for both Roosevelt and Cherry Hill Schools was hosted by the River Edge Swim Club. Despite the weather not totally cooperating, a fun and safe time was had by all graduating students and their teachers and support staff. 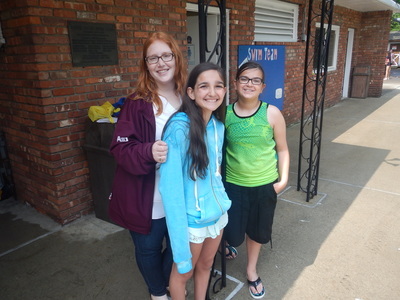 Many parents also volunteered their time to help out and monitor swimming, athletic events, various fun games, and to serve lunch and other refreshments. 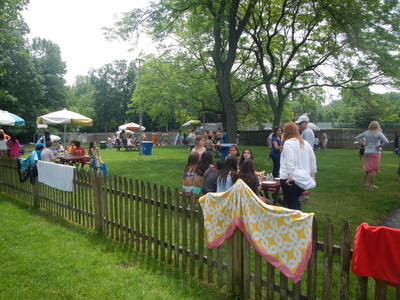 Below are photos of the event. 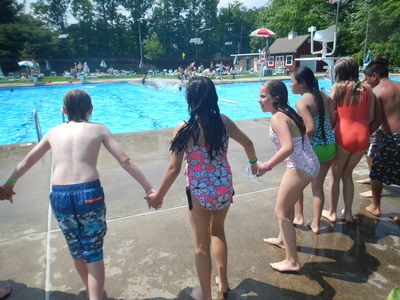 Zippy's Friends are in full force at New Bridge Center! 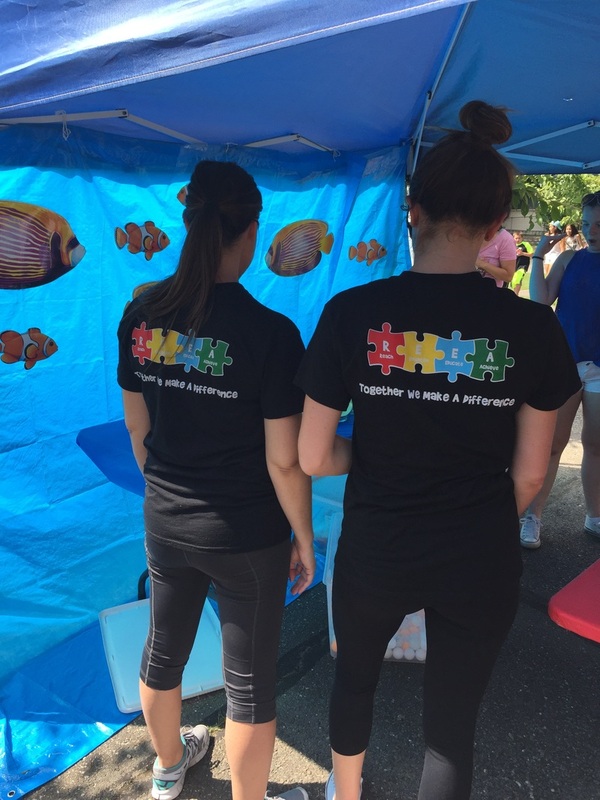 Ms. Reem Halabi and Ms. Katherine O'Reilly, Kindergarten teachers at NBC, engaged their classes in this "evidence-based mental health promotion curriculum used in schools around the world, including eight school districts in Bergen and Passaic counties. It was created for children 5 to 8 years old, but is predominantly used with kindergartners. 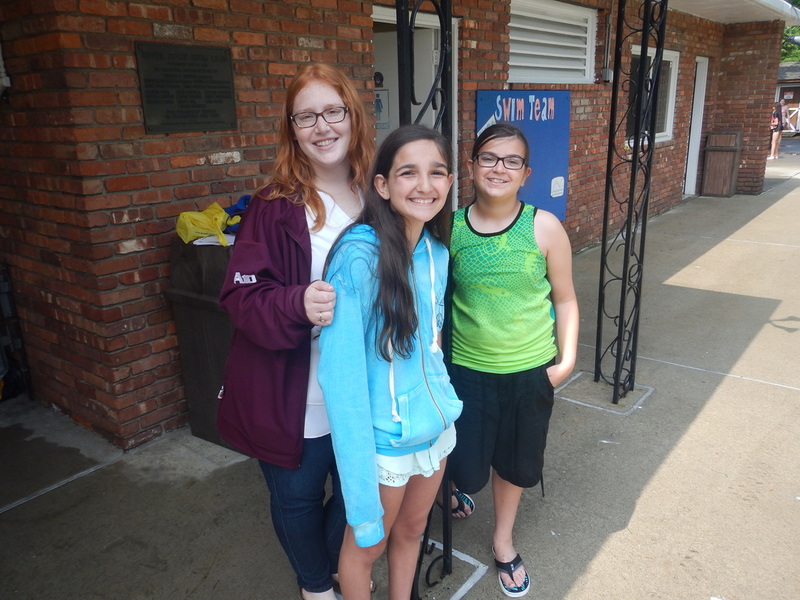 The program — which began in England in 2002 and is now taught in 31 countries and 23 languages — focuses on a boy and his pet stick bug named Zippy" according to a recent article in the Bergen Record on June 9, 2015. Zippy teaches children how to manage difficulties, recognize and discuss their feelings and to explore ways of handling day to day issues. 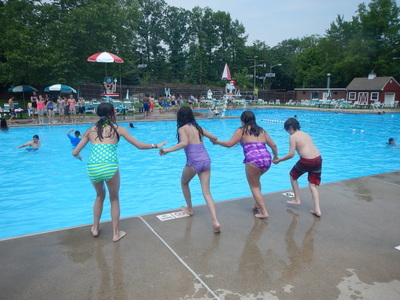 For the full article from NorthJersey.com, click here.